Join us for an evening of poetry with three writers whose work explores the breadth and depth of the Arab experience. Zeina Hashem Beck is a Lebanese poet. 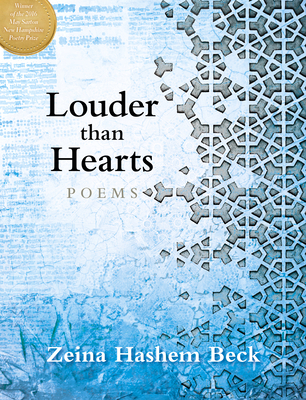 Her second full-length collection, Louder than Hearts, won the 2016 May Sarton New Hampshire Poetry Prize. She’s also the author of two chapbooks: 3arabi Song, winner of the 2016 Rattle Chapbook Prize, and There Was and How Much There Was, a 2016 Laureate’s Choice, selected by Carol Ann Duffy. Her first book, To Live in Autumn, won the 2013 Backwaters Prize. Her work has appeared in Ploughshares, Poetry, the Academy of American Poets, Poetry London, and World Literature Today, among others. Her poem, “Maqam,” won Poetry Magazine’s 2017 Frederick Bock Prize. She lives in Dubai, where she has founded the poetry collective PUNCH. George Abraham (they/he) is a Palestinian-American poet and Bioengineering PhD candidate at Harvard University. 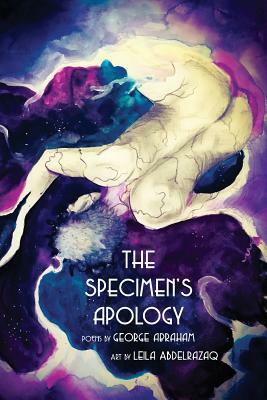 They are the author of Birthright (Button Poetry, 2020), as well as two chapbooks: the specimen’s apology (Sibling Rivalry Press, 2019) and al youm (TAR, 2017). They are a Kundiman, Watering Hole, and Poetry Incubator fellow, and winner of the 2018 Cosmonauts Avenue Poetry Prize. Their poetry and nonfiction have appeared or is forthcoming online with The Paris Review, Tin House, LitHub, Boston Review, The Rumpus, and in anthologies such as Bettering American Poetry and Nepantla. 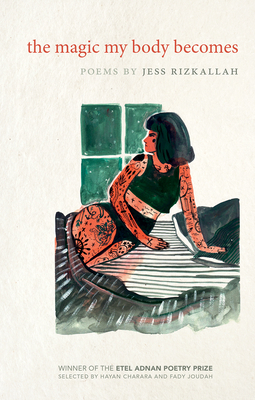 Jess Rizkallah is a Lebanese-American writer and illustrator. She is an NYU MFA graduate, a Kundiman fellow, and editor-in-chief at pizza pi press. Her full-length collection THE MAGIC MY BODY BECOMES was a finalist for The Believer Poetry Award and won the 2017 Etel Adnan Poetry Prize as awarded by the Radius of Arab-American Writers and University of Arkansas Press.